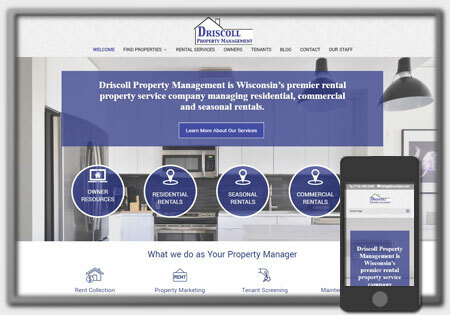 It was a pleasure working with the team at Driscoll Property Management on launching there new website. They provide property management for residential, commercial and seasonal rentals. 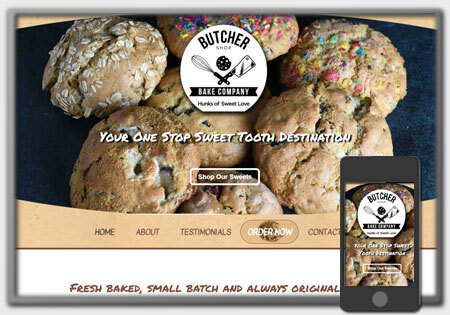 The websites is designed with both renters and owners in mind. 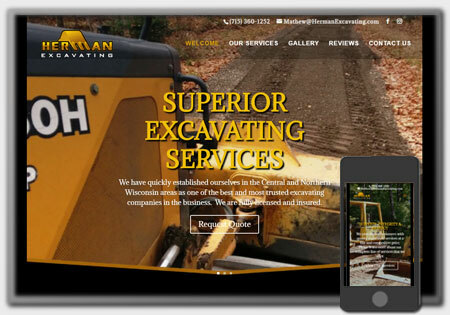 The website was developed to leverage many features of their own rental management tool system they use. The integration provides the ability to receive online applications and respond quicker to those submitting applications. It also provides new owner and tenant portals to improve customer satisfaction. View their new website ( https://driscollpm.com) to learn more about the products offered. Who knows, it may be just what you been looking for. Next Post: Rack Industrial L.L.C.